Providence Restaurant Weeks is the best time of year to try out new restaurants or just enjoy some old favorites. This year we have a few restaurants that have never participated in Providence Restaurant Weeks before, so it&apos;s the perfect time to check them out (and at a great price). Three-course lunches are just $16.95 and dinners are either $29.95 or $34.95. And don&apos;t forget, some restaurants are participating in 2-for-1 specials as well. 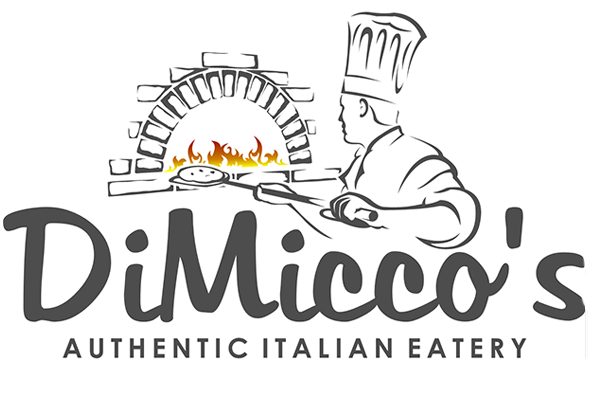 Focusing on an authentic Italian menu, DiMicco&apos;s specializes in brick-oven pizza and uses locally-sourced organic produce when available. 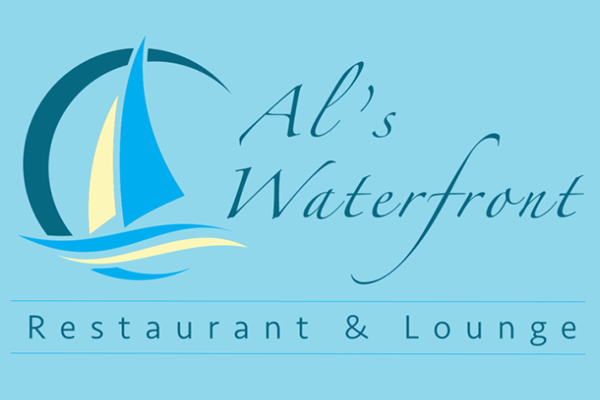 Al&apos;s Waterfront Restaurant & Lounge features great ambiance with amazing food. Enjoy al fresco dining on the deck or stop in for apps and cocktails. 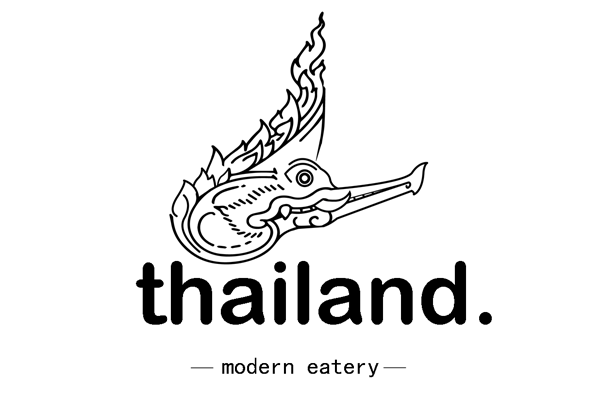 Thailand Modern Eatery offers a modern interpretation of true Thai dining in the heart of Federal Hill. 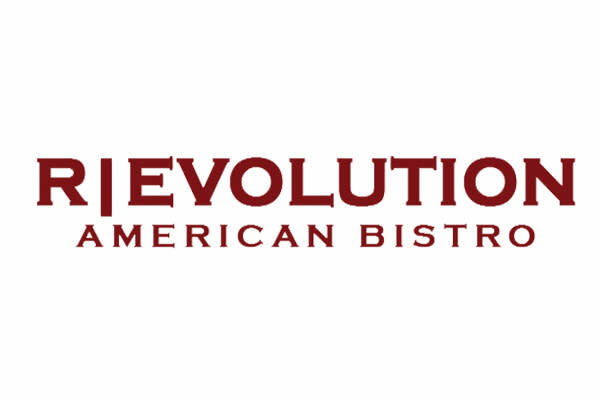 Located in historic ​Pawtuxet Village, Revolution features quality American fare and cocktails. 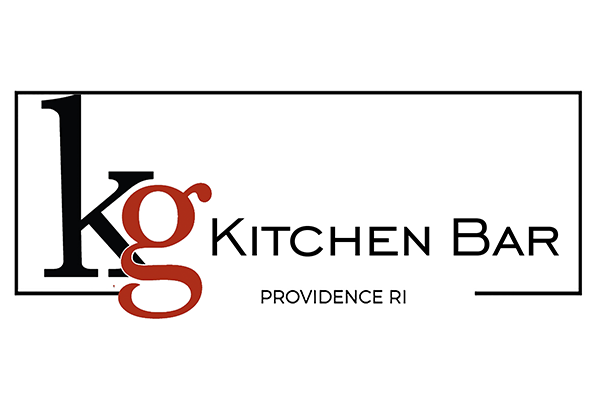 A trendy yet relaxed neighborhood restaurant, KG Kitchen Bar serves fresh, flavorful comfort food. For a full list of restaurants participating in Providence Restaurant Weeks click here.